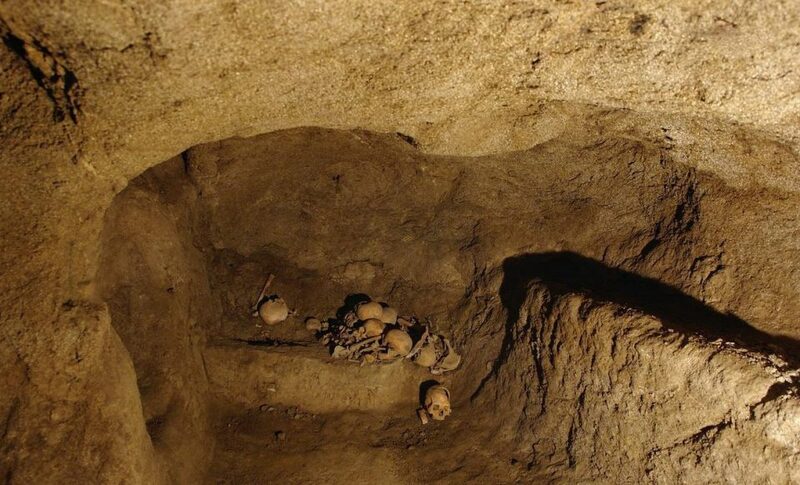 Located in the area near the city of Samen, archaeologists excavated the remains of around 50 large underground rooms that served as houses some 2,000 years ago. The discovery of the underground city in is incontrovertible evidence that archeology is a science that requires extreme patience in order to obtain valuable rewards. After 12 years of excavations, researchers have finally announced the existence of countless artifacts, skeletons and more than 50 rooms of different sizes connected by tunnels, intricately built some 2,000 years ago—dating back to the period of the fall of the Achaemenid Empire (550-330 BC) and the rise of the Parthian Empire (247 BC-224 AD). The Parthians largely adopted the art, architecture, religious beliefs, and royal insignia of their culturally heterogeneous empire, which encompassed Persian, Hellenistic, and regional cultures. 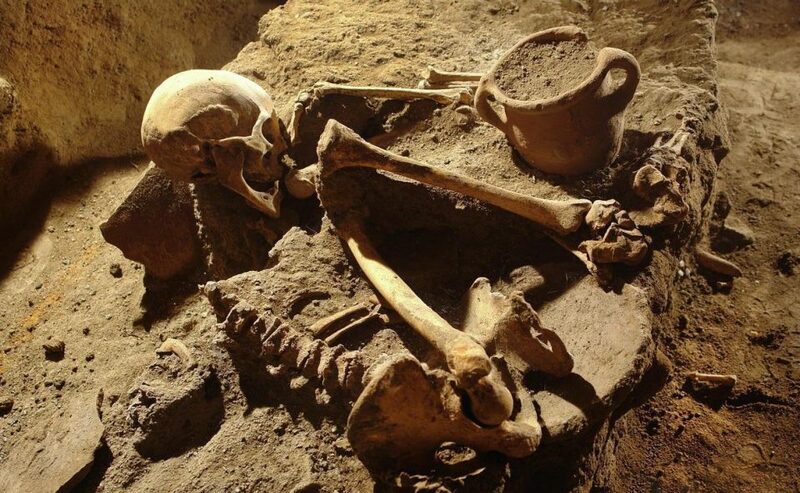 However, the most terrifying part is that experts have found around 60 skeletons within the complex. Scientists are still unsure as to what happened to the underground city and why it was abandoned. Its residents worshiped Mithra, the ancient Iranian god of the Sun. According to experts, it seems that Samen was used for various purposes during different eras. In its first phase, when the intricately carved underground complex was founded, it officiated as a place of religious ceremonies. Later, during the Ashkani period, the city served as a cemetery and as an emergency shelter. 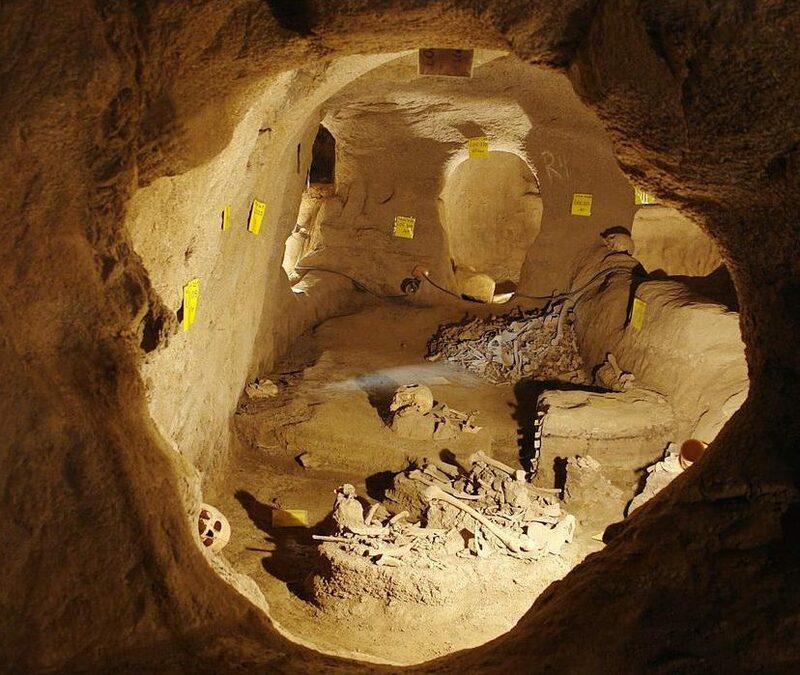 So far, archaeologists have unearthed 50 rooms of various sizes connected by tunnels. These rooms and chambers were built at a depth of between 3 and 6 meters and supposedly belonged to different families. The excavations will continue with the hope of discovering more rooms and learning more about this ancient city that is already shaping up as a World Heritage Site in Iran. 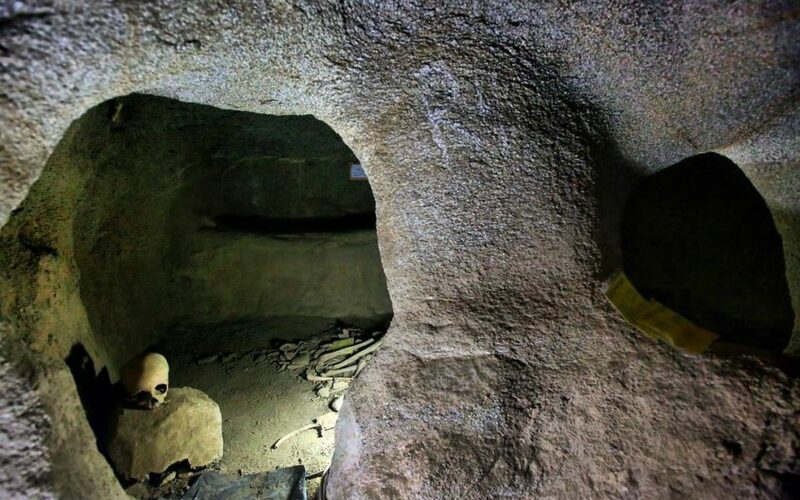 So far experts have discovered several underground cities across the planet. The most notorious are those found in modern-day Turkey—like Derinkuyu. In 1963 what was supposed to be just another a simple home renovation in the town of Derinkuyu actually led to one of the most important discoveries in the history of Turkey. When a cave wall was opened, it revealed a passageway to an underground city that is thousands of years old, over 280 feet deep. Over 15,000 ventilation shafts spread throughout the city bringing air from the surface, providing ideal living conditions for up to 30,000 people.